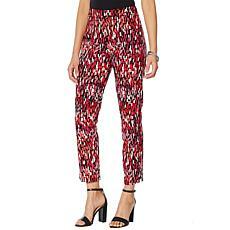 Slinky Brand Printed Travel Stretch Tapered Ankle Pant For quick and easy solutions to your everyday fashion needs, Slinky's got you covered. 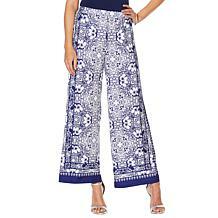 Enjoy a variety comfortable, practical coordinates that mix and match to create easy-to-wear ensembles that are perfect for any occasion, especially travel. 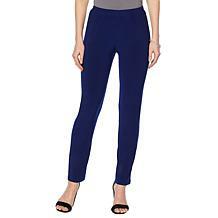 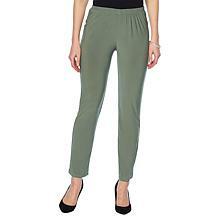 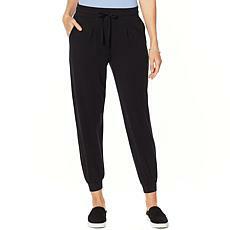 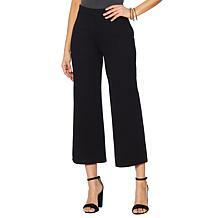 Slinky Brand Solid Knit Skinny Pant For quick and easy solutions to your everyday fashion needs, Slinky's got you covered. 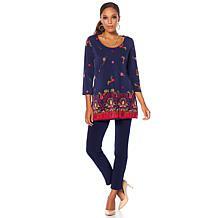 For a variety of stylish, comfortable, easy-to-wear dresses and coordinates that mix and match perfectly for any occasion — look no further. 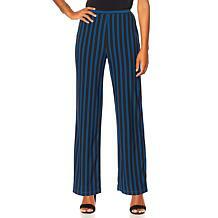 Slinky Brand Travel Stretch Tapered Ankle Pant For quick and easy solutions to your everyday fashion needs, Slinky's got you covered. 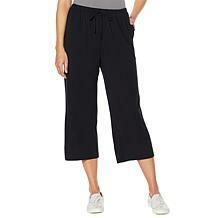 Enjoy a variety comfortable, practical coordinates that mix and match to create easy-to-wear ensembles that are perfect for any occasion, especially travel. 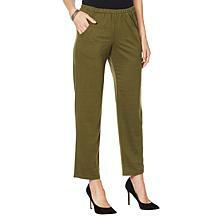 Trends can be fun, but you need a solid foundation to build upon for any stylish look. 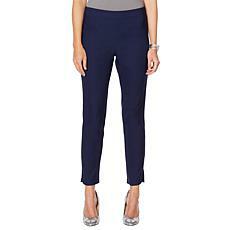 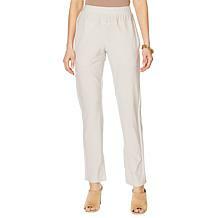 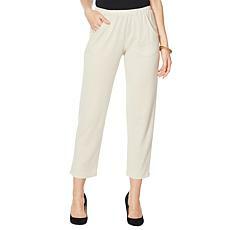 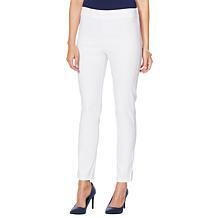 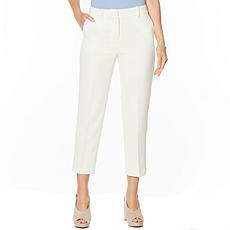 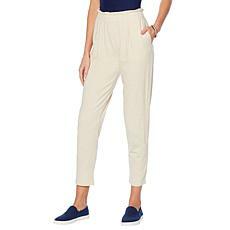 These classic, straight-leg pants from Vince Camuto feature a Parisian crepe fabrication and slimming crease that adds everyday elegance to your favorite looks. 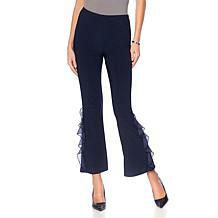 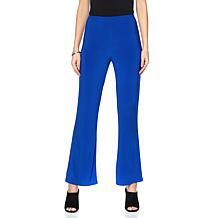 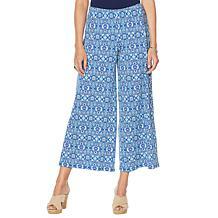 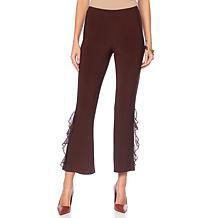 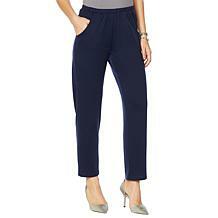 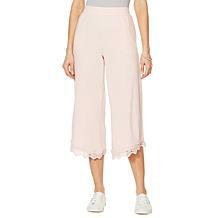 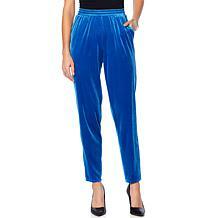 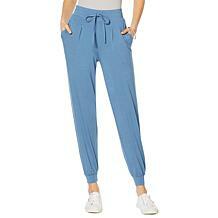 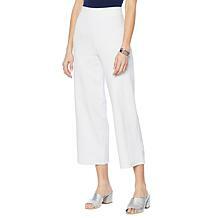 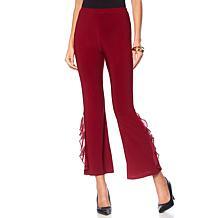 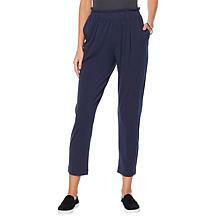 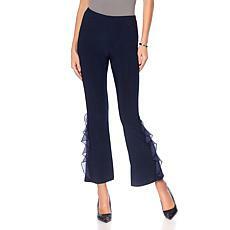 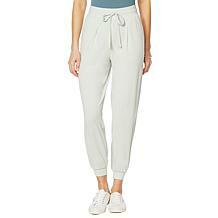 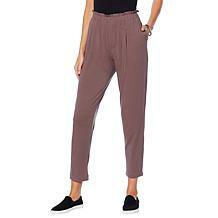 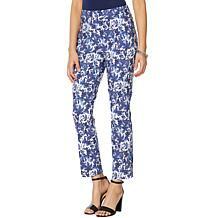 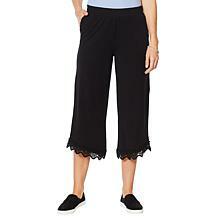 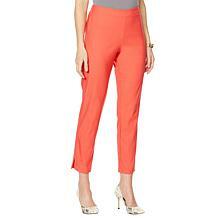 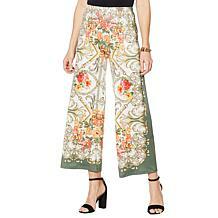 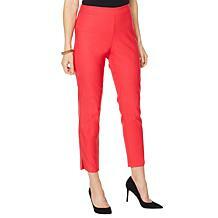 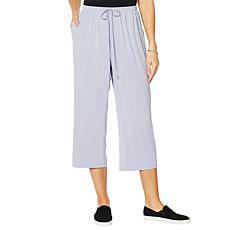 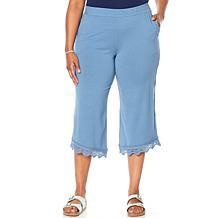 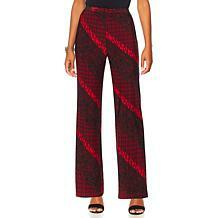 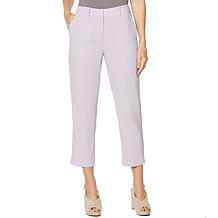 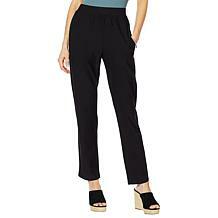 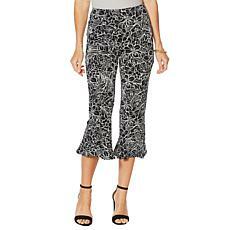 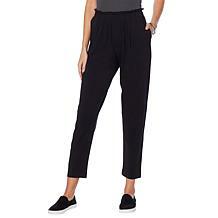 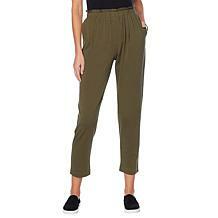 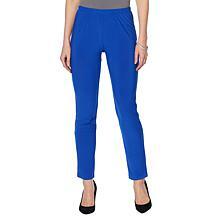 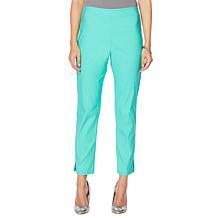 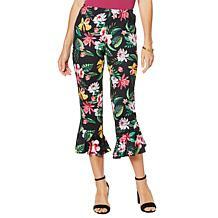 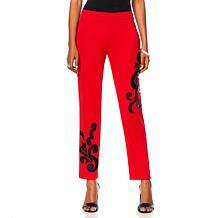 ModernSoul Knit Crop Pant with Lace Trim Your lifestyle just got easier. This brand gets down to the soul of who you are by creating modern, everyday essentials that layer and mix and match for practical year-round style. 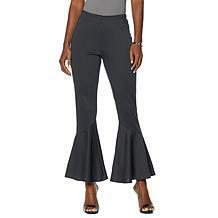 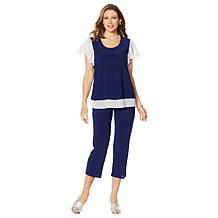 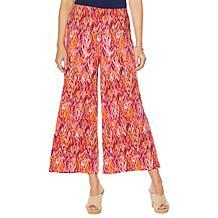 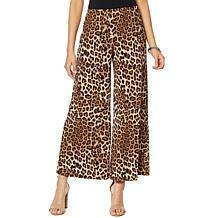 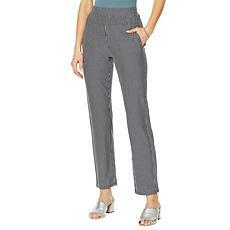 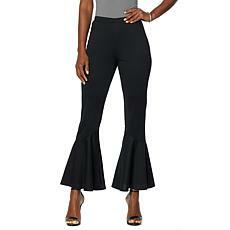 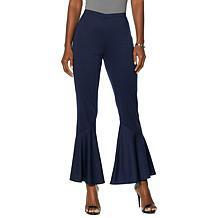 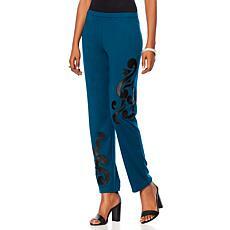 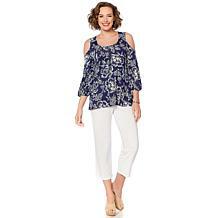 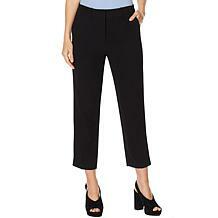 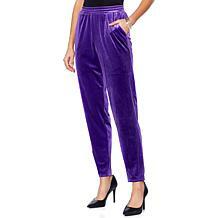 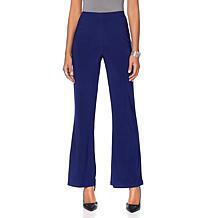 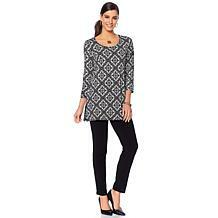 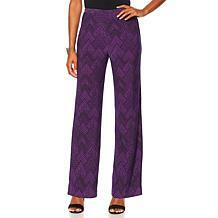 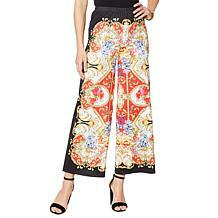 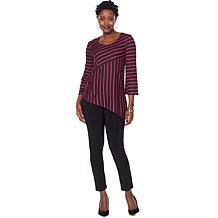 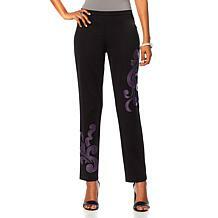 Slinky Brand 2-piece Sparkle Knit Tunic and Pant Every day is a good day to sparkle! 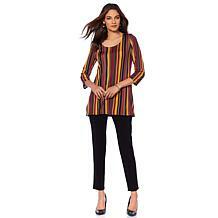 This sparkle tunic set from Slinky Brand adds a little panache to your everyday look. 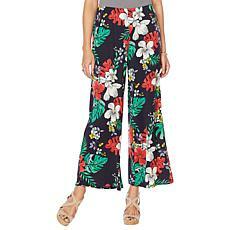 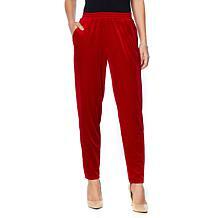 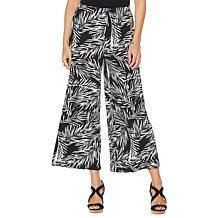 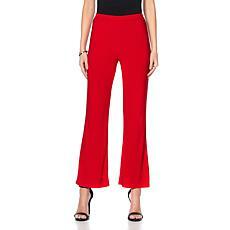 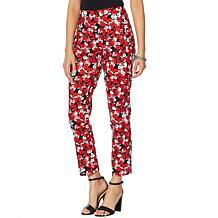 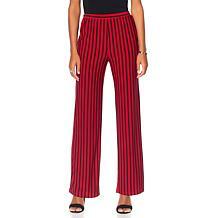 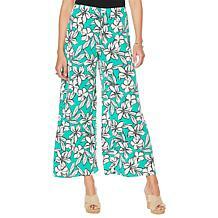 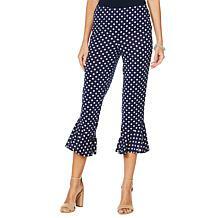 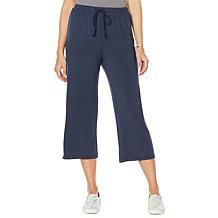 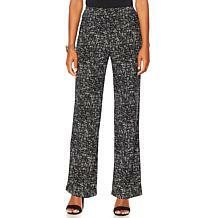 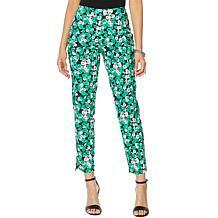 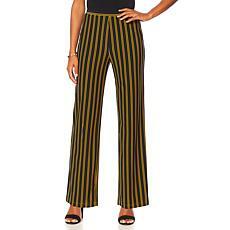 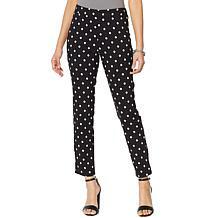 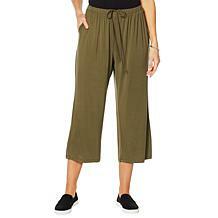 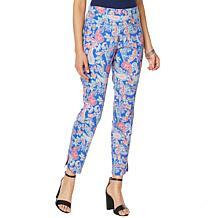 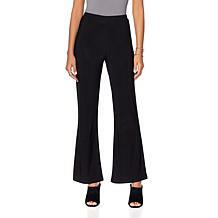 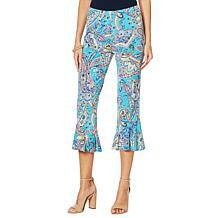 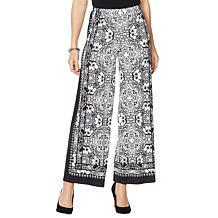 Slinky Brand Printed Cropped Knit Pant with Flounce Hem For quick and easy solutions to your everyday fashion needs, Slinky's got you covered. 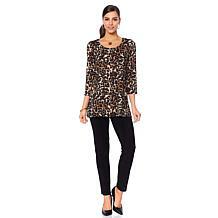 For a variety of stylish, comfortable, easy-to-wear dresses and coordinates that mix and match perfectly for any occasion — look no further. 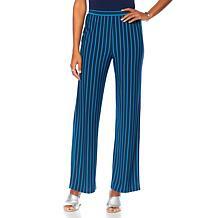 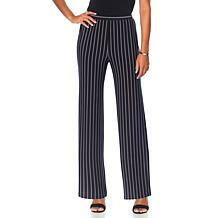 Slinky Brand Mixed Striped Tunic and Solid Pant Set For quick and easy solutions to your everyday fashion needs, Slinky's got you covered. 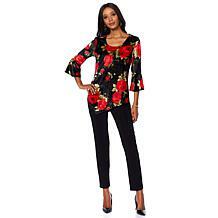 For a variety of stylish, comfortable, easy-to-wear dresses and coordinates that mix and match perfectly for any occasion — look no further.